Service Charges Description : AC are included in service charge. Lighting and power outlets are seperately metered. 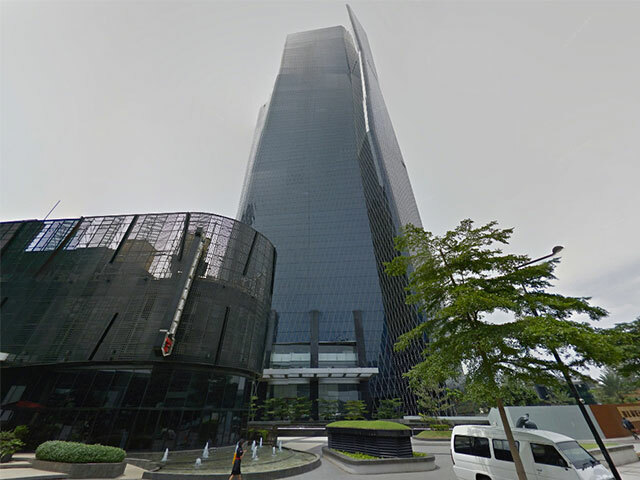 Located in Rasuna Epicentrum, Bakrie Tower is an office building with a unique and magnificent architectural design, equipped with a security system that is always on standby for 24 hours. It is one of the tallest buildings in Jakarta. 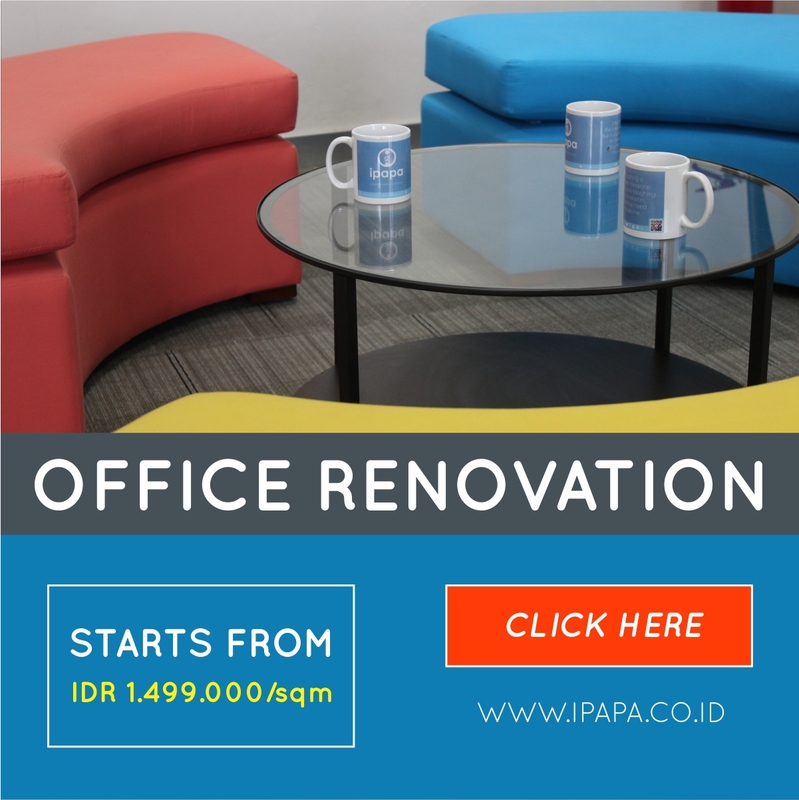 For those of you who want to find office space or office space in South Jakarta, Bakrie Tower may be the right choice for you. Its strategic location becomes one of the advantages of this building. Located in the Rasuna Epicentrum area offers an integrated business center location and has extensive facilities including Bakrie University, Plaza Festival, Epicentrum Walk, etc. This building is also close to MMC Hospital which makes this area more exclusive. Bakrie Tower has 50 floors which are all in well maintained condition. Equipped with passenger lifts and service lifts to ease access to office space. The building also has a parking area to accommodate the vehicles owned by employees as well as guests. In addition to the above facilities, Bakrie Tower has a bank / ATM to help with all your banking activities. Then there is also a restaurant, cafeteria and also a mosque.